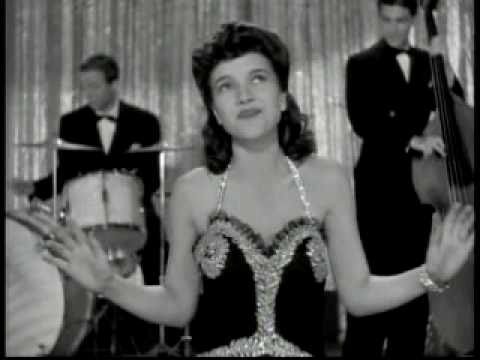 Best known for the hit song “Cow Cow Boogie,” Ella Mae Morse got her big break at a young age with Jimmy Dorsey’s orchestra. Two stories exist about her short stay with Dorsey. One is that she called for an audition when the band was booked at the Adolphus Hotel in Dallas. Needing a female singer, Dorsey listened, liked her and hired her. She claimed to be 19 but was really 13, and when Dorsey later received a notice from the school board informing him that he was responsible for her, he fired her. The second story, and undoubtedly the most accurate account, tells that Dorsey discovered a 15-year-old Ella Mae at a Houston jam session. Having borrowed carfare to get to the event, she walked out with a Dorsey contract. She was inexperienced, however, and undisciplined. Singer Bob Eberly recalls that on one radio program she forgot the lyrics to a song and began to ad lib and on another song she used an alternate set of risqué lyrics that was banned by the network. Dorsey fired her after only a month, hiring Helen O’Connell in her place. 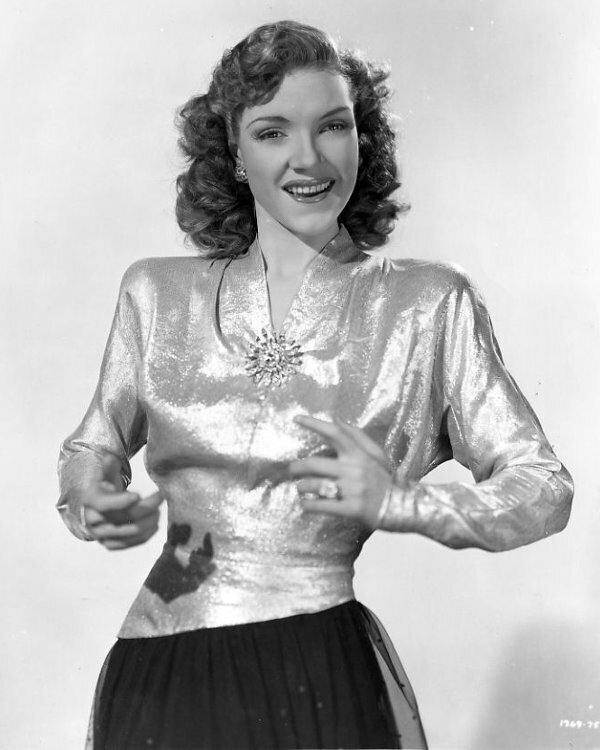 Despite her short stay, Morse apparently made such an impression on Dorsey bandmember Freddie Slack that he hired her in 1942 to sing with his new orchestra. It was with Slack that she had her biggest hit with “Cow Cow Boogie,” which became Capitol Records’ first gold single. She left the band at the end of the year due to pregnancy. When she return to activity again in June 1943, it was as a solo artist, signing with Johnny Mercer’s summer radio program as featured vocalist. She continued to record on Capitol, but though her records sold well throughout her career she never found a large following. She retired in 1957. Ella Mae Morse passed away from respiratory failure in 1999. The first story seems to be the “official” version, probably cooked up by Morse’s press agents, while the second is how Dorsey bandmembers and music journalists of the time remembered it. In consideration of Morse’s age, the second story better fits with the chronology of Dorsey’s orchestra. “'Cow Cow' a Hit but Just One Disk for Sale.” Billboard 22 Aug. 1942: 25. “Bookers Sizzle as Orks Switch.” Billboard 19 Dec. 1942: 21. “Ella Mae Morse on Mercer Show.” Billboard 5 Jun. 1943: 7.